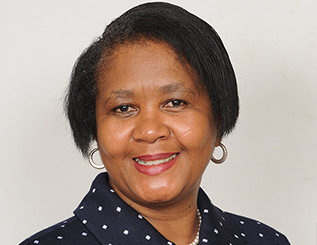 Leslie obtained both a B.Juris and LLB degrees from the University of Limpopo (Turfloop). He was admitted as an attorney of the High Court of South Africa during June 1996. Jackie obtained her B.Proc and LLB degrees at the University of the Witwatersrand and her M.A.P. at Wits Business School. 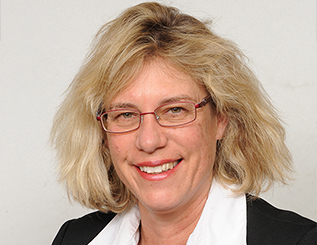 Jackie was admitted as an attorney of the High Court of SA during 1998. 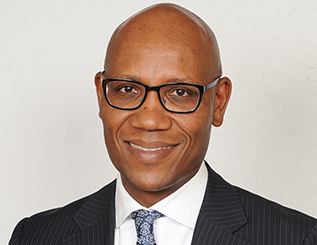 Jim obtained a B.Proc degree from the University of Limpopo (Turfloop) and the LLB, LLM (Company Law and Intellectual Property Law) and another LLM (Communications Law) degrees from WITS. 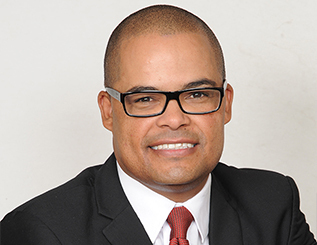 Wendel Bloem has a B.Proc and LLB degree from the Rand Afrikaans University as well as a Certificate in Sports Law from the University of Pretoria. Dawn Norton has a BA (Hons) LLB and an LLM degree in Labour Law (with distinction) from WITS. Dawn was admitted as an attorney in 1999 and has been practicing law since her admission. Ehi is an associate at MHA. He was admitted as an attorney in Nov 2013. 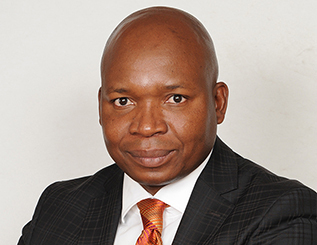 He has an LLB degree and a Postgraduate Diploma in International Studies (PDIS) from Rhodes University. 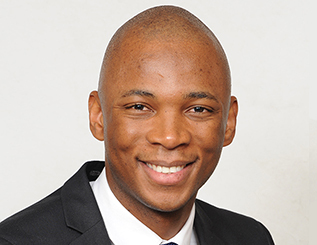 Kagiso is an associate who was admitted as an attorney in 2014. 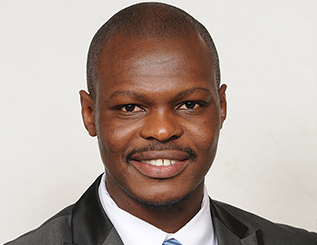 He has an LLB degree from the University of Limpopo with experience in mining and environmental law. Godwin is an Associate at MHA. He was admitted as an attorney in 2015. He has an LLB degree from UNISA. 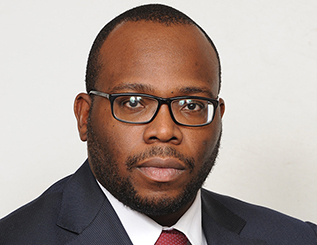 He has experience in labour law, BEE law and competition law. 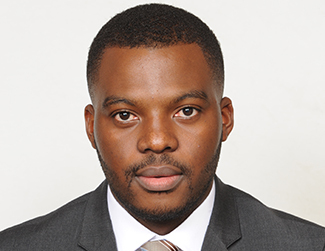 Tatenda has a Bachelor of Laws degree (LLB) from Rhodes University and is currently studying towards a Master of Laws degree (LLM), in Corporate Law with Unisa.